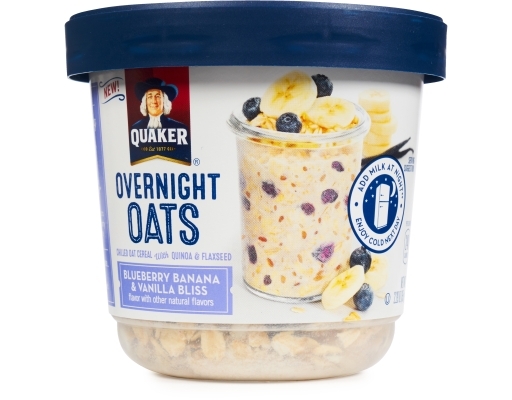 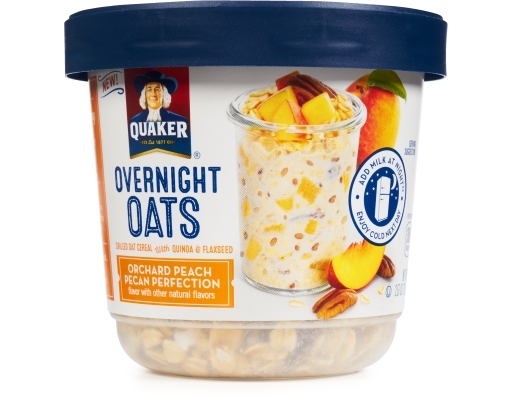 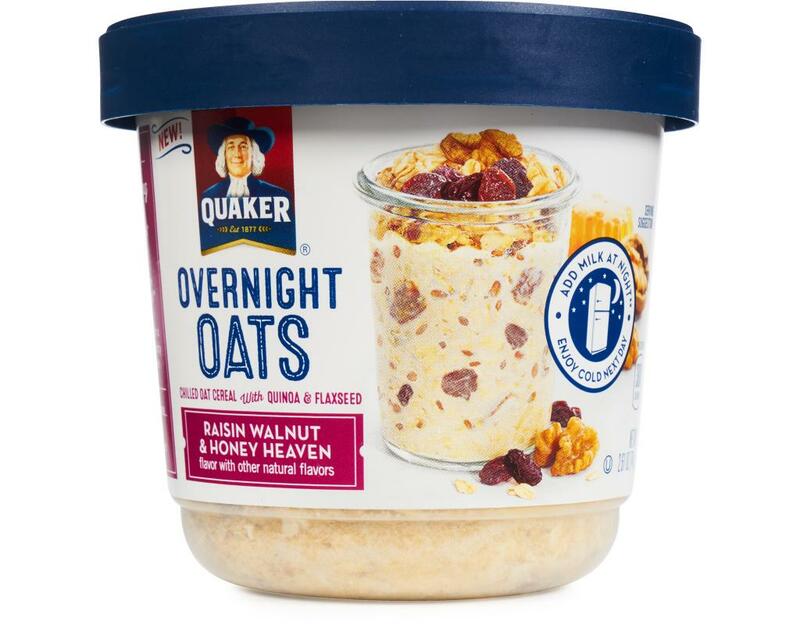 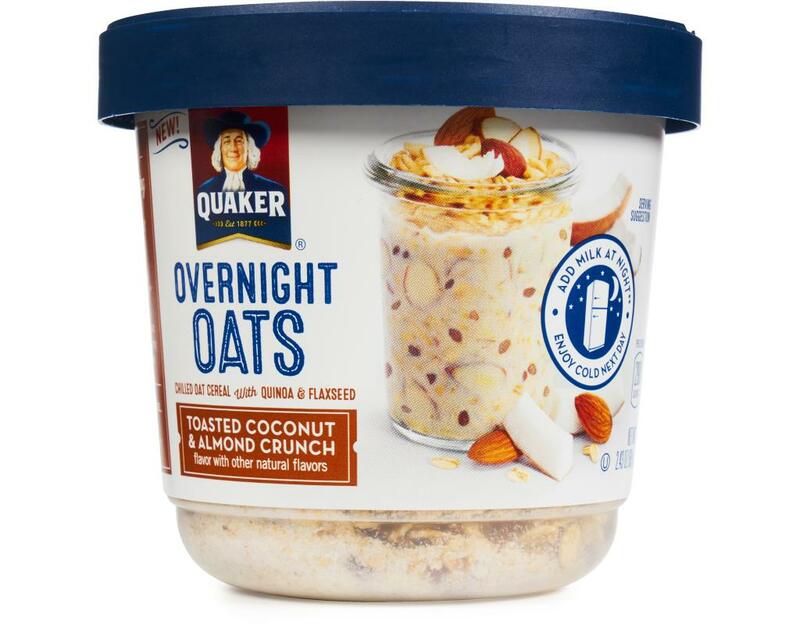 With Overnight Oats from Quaker, a delicious morning starts overnight. 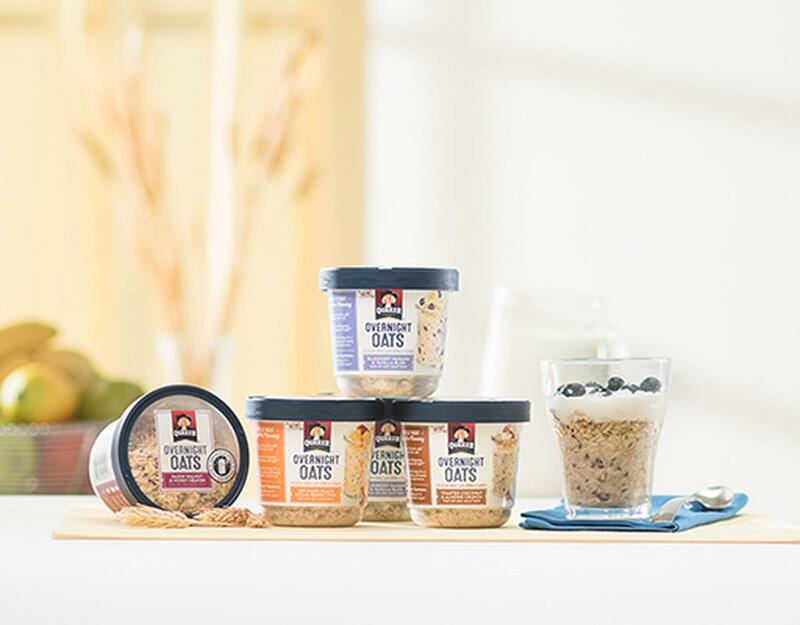 Simply soak Quaker Overnight Oats cups in milk or your favorite dairy alternative and chill overnight, or add yogurt and berries to wake up to your very own masterpiece. 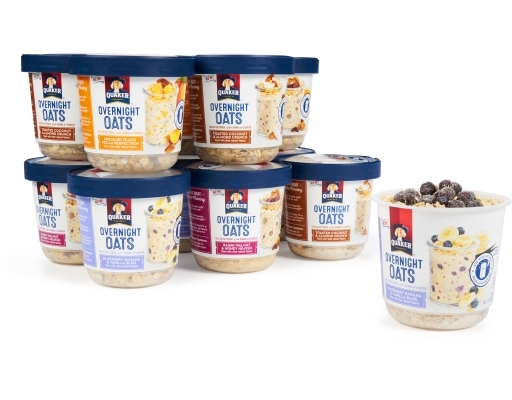 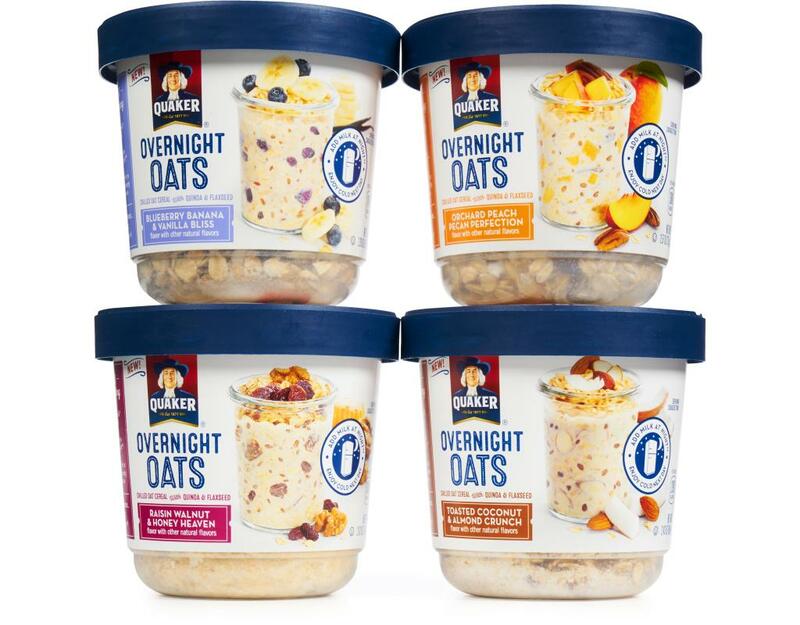 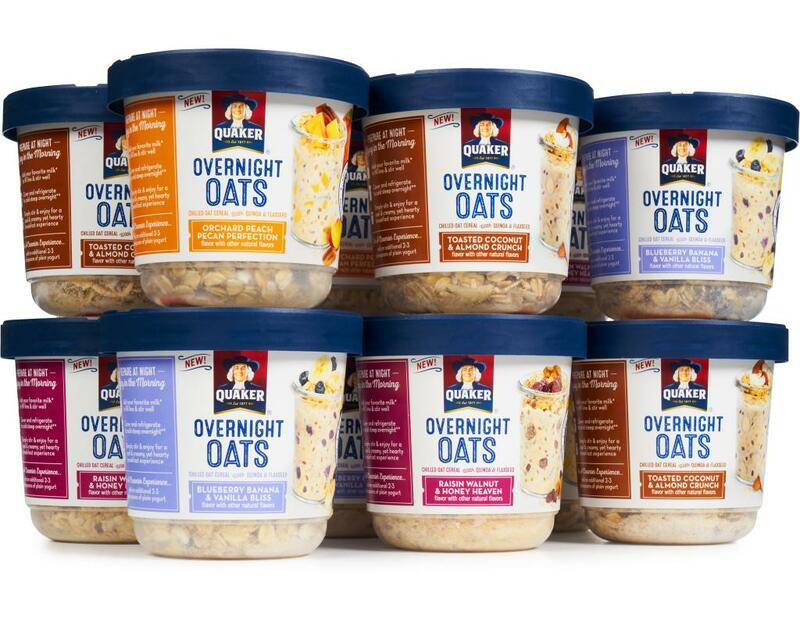 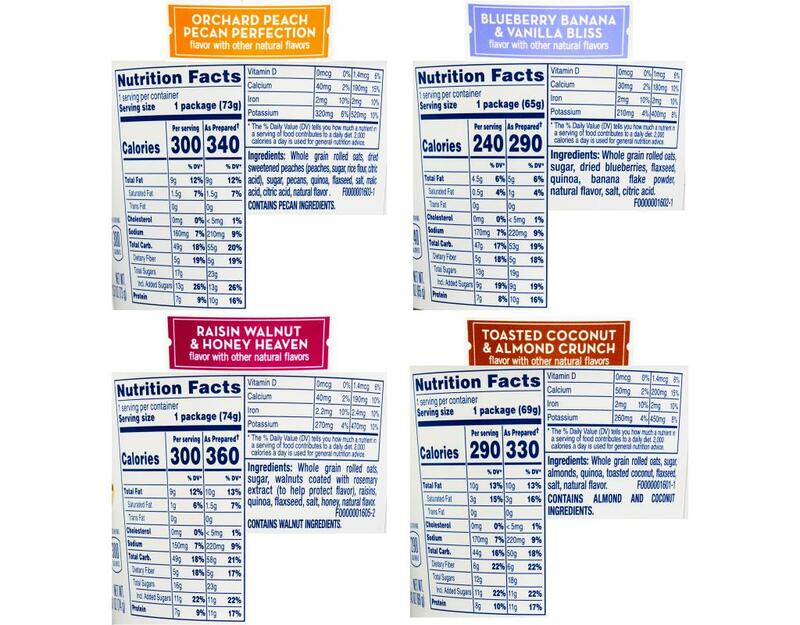 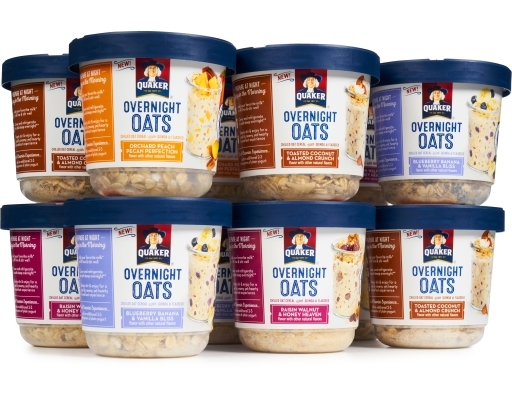 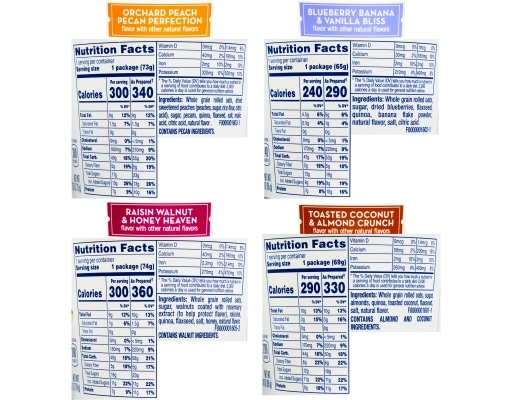 Each Quaker Overnight Oats pack contains 12 cups in four delicious flavors made with real fruit pieces and nuts. 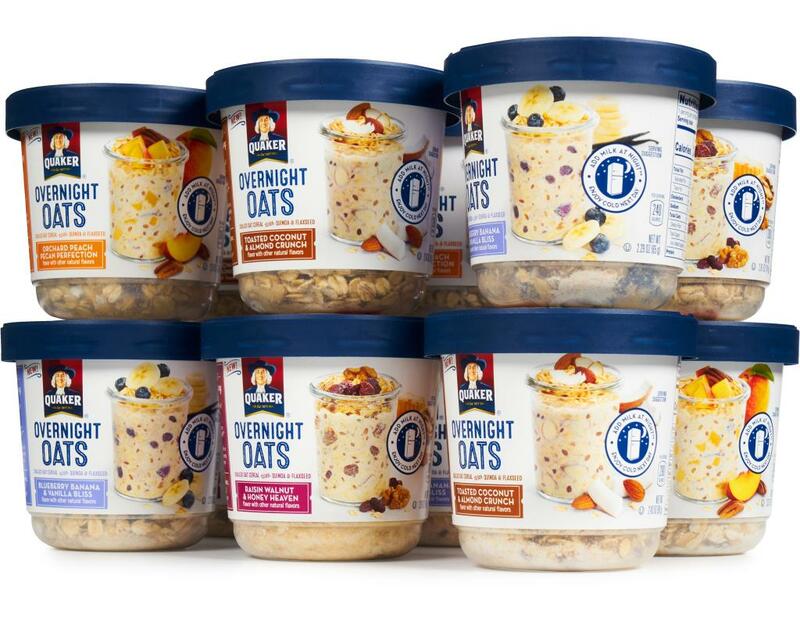 Bring them home tonight and see what a good morning tastes like.